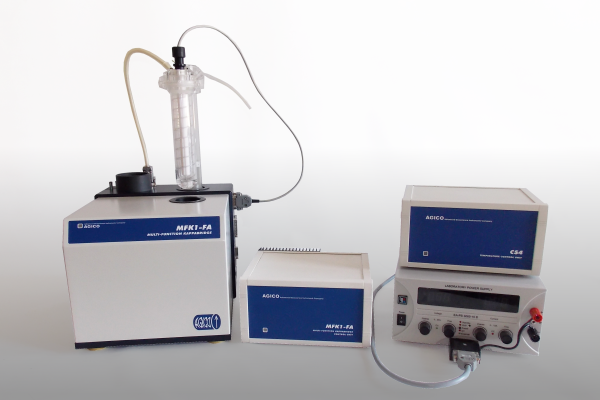 Measurement of in-phase and out-of-phase susceptibility. 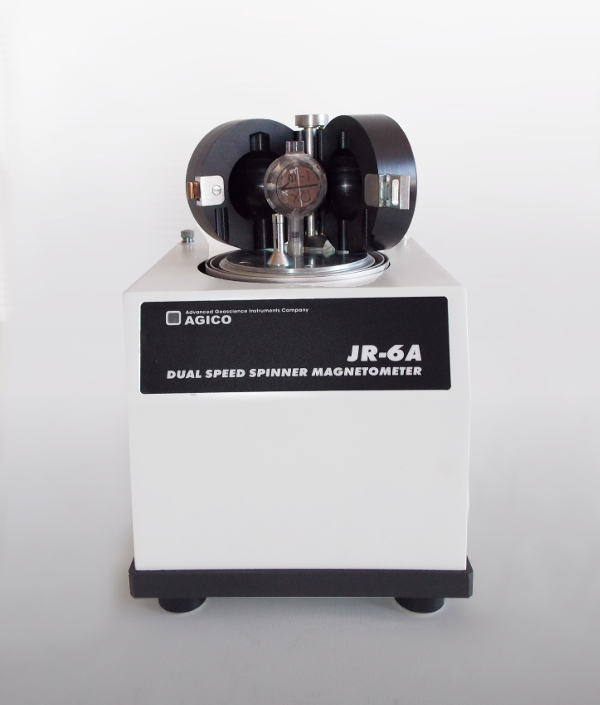 Measurement of anisotropy of magnetic susceptibility. Both in-phase and out-of-phase components. High sensitivity 2 x 10-8 SI. (In-phase susceptibility). 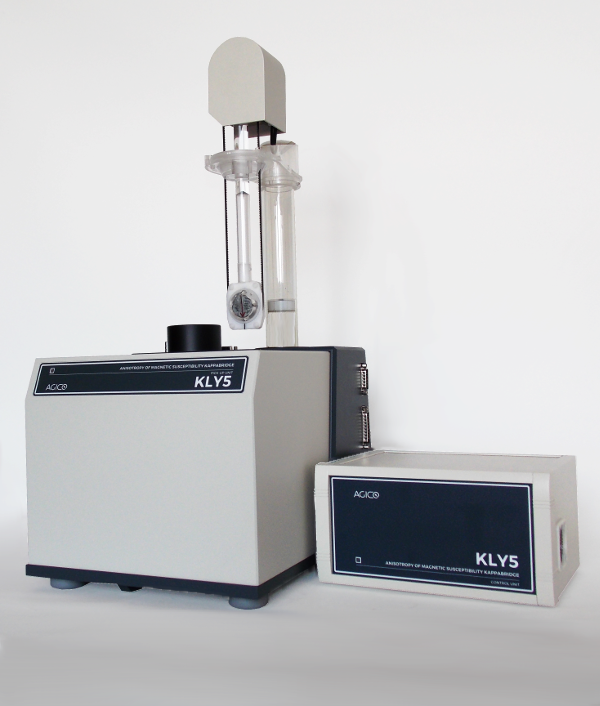 High sensitivity of phase determination 0.1°. Automatic (KLY5-A) or manual (KLY5-B) versions. Automated measurement in variable fields. Three operating frequencies (976 Hz, 3094 Hz and 15616 Hz). Field variations of magnetic susceptibility. High sensitivity 2 x 10-8 (SI). 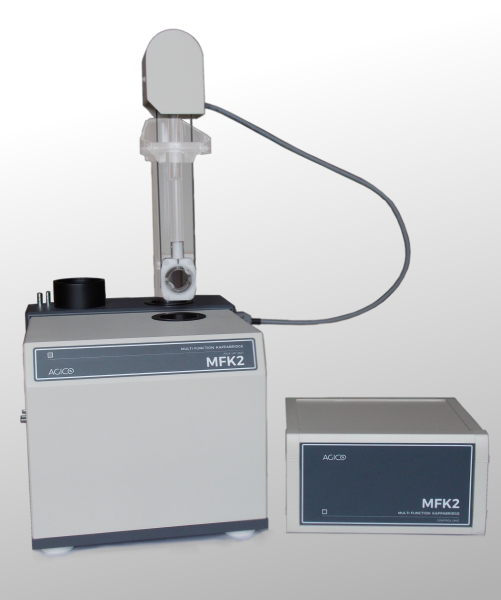 Rapid anisotropy of magnetic susceptibility (AMS) measurement (MFK2-FA). Built-in circuitry for controlling optional CS4 Furnace and CS-L Cryostat. Optional accessory for KLY5-A, MFK2-FA and MFK1-FA/A Kappabridges. Temperature range up to 700°C. Software controlled heating and cooling modes. Measurement in the air or argon atmosphere . Optional accessory for KLY5-A, MFK2-FA, MFK1-FA/A, KLY-3S and KLY-4S Kappabridges. Temperature range: -192°C to 0°C. 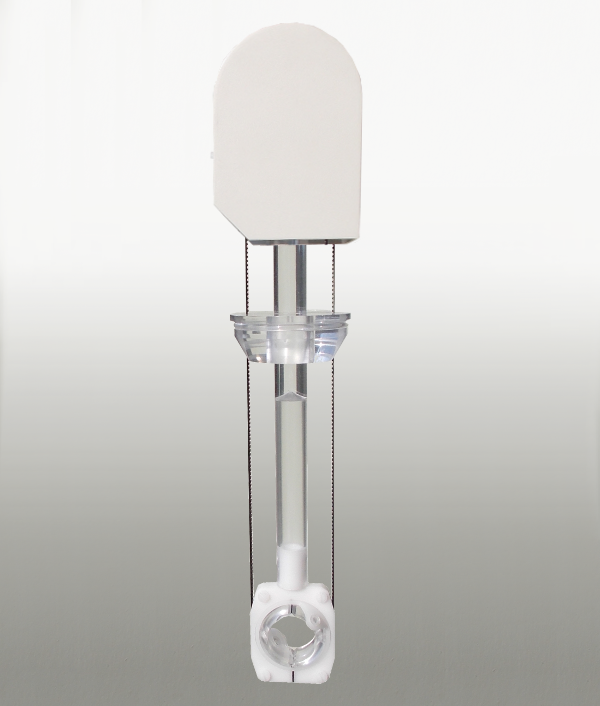 Shortens measurement of AMS to less than 2 minutes per sample. Improved comfort of measurements of AMS. 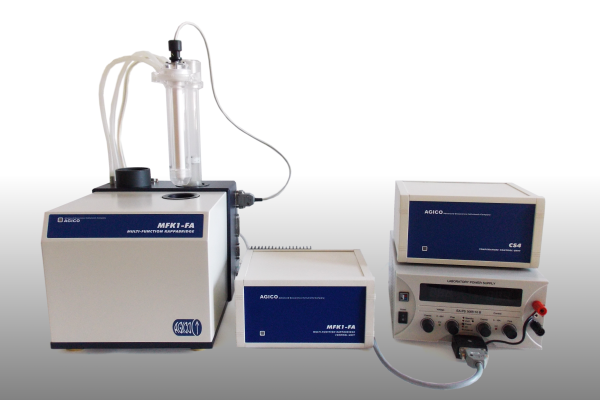 Enables automatic measurement of field variations of AMS. 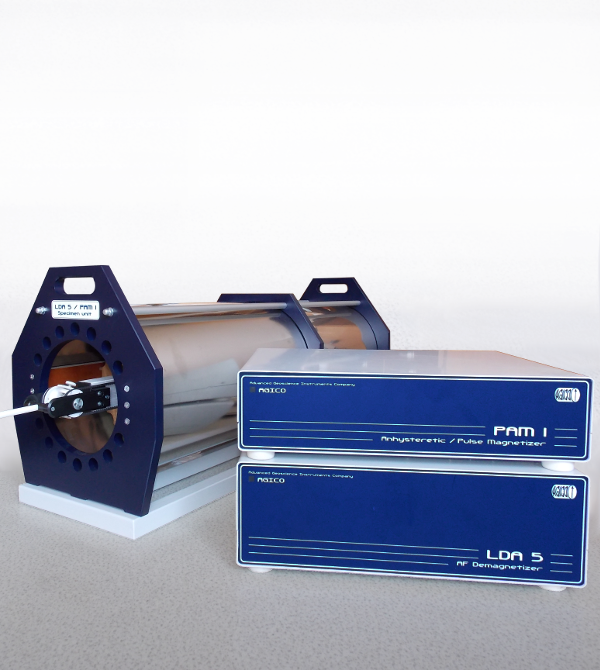 Most sensitive and accurate commercially available instrument for measurement of remanent magnetization of rocks based on classical (non-quantum, non-cryogenic) principles. 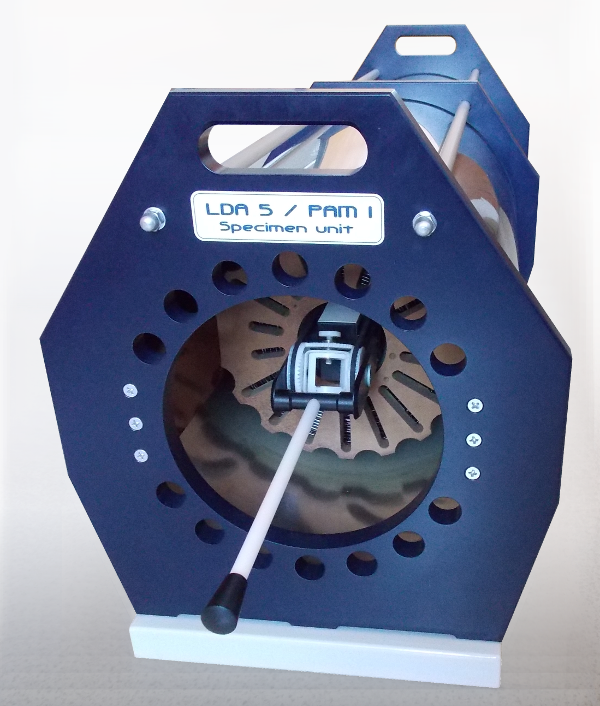 Automatic (JR-6A) or manual (JR-6) positioning of samples. Two speeds of rotation . Sophisticated measuring and data processing software. Alternating field up to 200 mT (peak). Demagnetization of tumbling or static specimen. Automatic tuning of alternating field frequency. Automated, computer-controlled demagnetization process (optionally coupled with JR-6 software). Four rates of alternating field decrease. Can be paired with PAM1 - Anhysteretic / Pulse Magnetizer. Supplement of LDA5 AF Demagnetizer. Direct Magnetizing Field 0 to 500 μT (Anhysteretic Magnetizer ) or 0 to 20 mT (Pulse Magnetizer). Length of Direct Field Pulses: 0.01 to 10 s.
Computer-controlled magnetization process (optionally coupled with JR-6 software). Automatic positioning, 18 specimen orientations.